So excited to start this monthly thing! For September, which lasted for like 10 minutes, here are the things that stood out to me. This month is not as smooth-sailing as the others – I got sick, I finally launched this site, and got to know a lot of products that I used even after I finished reviewing them. Juva Skincare uses Fullerene as the main ingredient in its skincare products. This Taiwan-founded brand also uses white jelly fungus, a natural moisturizer, designed for the skin to achieve and radiant glow. 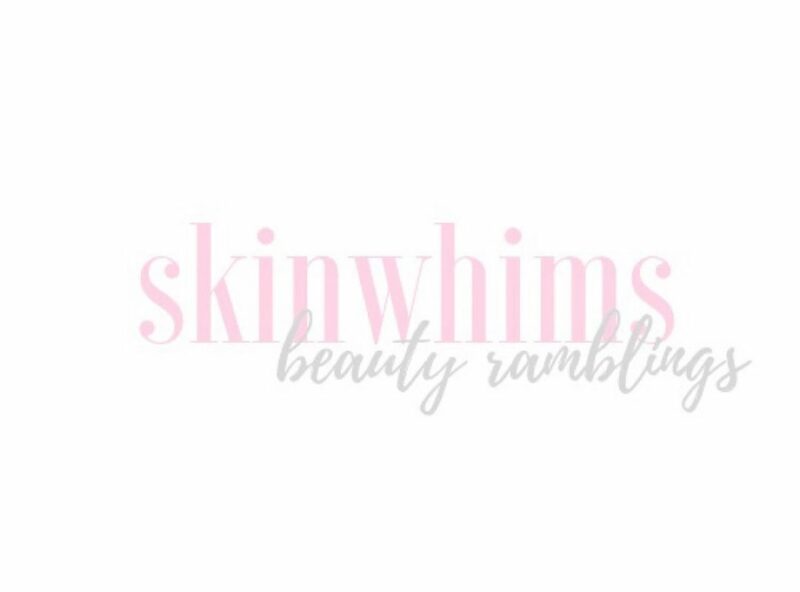 I have tried their Brightening Essence before and got good results so, I was excited to incorporate their other products into my morning routine. Used as an in-shower mask, the Brightening Facial Jelly has fullerene, cucumber extract, ginseng root extract, and algae extract to restore your skin’s firmness and glow. Jullai uses natural ingredients and the cold-slow brow method. This method claims to retain the power of its natural ingredients by brewing for 168 hours. Their products are made free of parabens, sulfates, and artificial fragrances. Super 12 promotes bouncy skin with extracts of tomato, cauliflower, sweet almond, blackberry, magnolia berry, bayberry, artichoke leaf, pomegranate, spirulina, sea buckthorn, wintergreen, chia seed, and balloon flower. The Rose Quartz Roller from Beauty Bio comes from sustainably harvested Brazilian rose quartz that claims to de-puff and de-stress the skin. It also promotes lymphatic drainage, helps tighten and reduces the appearance of pores, improves skin texture and tone, and minimizes the appearance of dark under-eye circles. With the philosophy that healthy scalp is the secret to radiant, healthy hair, NatureLab Tokyo is devoted to simple, cleansing-focused routines with high quality, high performing ingredients. Their Volume Shampoo is a rice protein-enhanced shampoo that aims to build full-bodied, rebellious volume while the Volume Conditioner claims to create a balance of a major moisture conditioner and blowout-like volume enhancer. Both contain apple stem cells to replenish and maintain a healthy scalp, rice protein to build volume, add moisture, and improve the appearance of fine, thin hair, soy protein to strengthen and restore the hair’s thickness, and sakura extract to lock in color brightness and increase moisture. These are also made without parabens, sulfates, phthalates, animal testing, animal cruelty. Kali provides organic feminine hygiene products in a monthly box that’s customizable based on your needs. There are tampons, liners, and other hygiene products but for my box, the Wipette really stood out. The quality of the cotton Kali used in all their products is in high quality. There are no tearing and everything is long-lasting. Since the Wipette is wrapped one by one, they are easy to carry around and they don’t add bulk to my purse. Also, very sanitary. They can also clean everything properly. It’s the item I went through first. Available at kaliboxes.